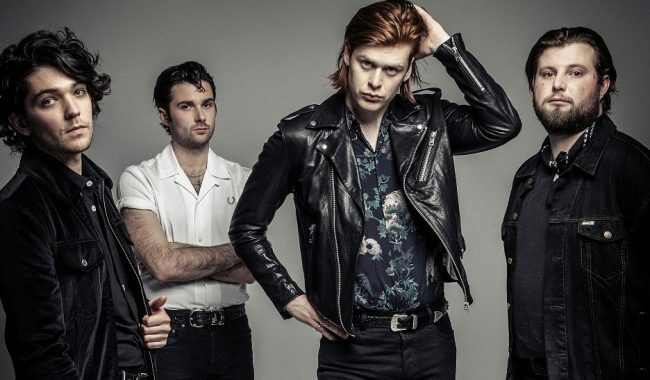 The Amazons have just revealed their first new music since 2017 in the form of their brand new single Mother. The new track was premiered as Annie Mac’s Hottest Record on Radio 1 yesterday night and continues where their self-titled debut album left off. Listen here. In the age of social media we’re constantly told how to act, how to feel and how to think. This is a defiant song, challenging friends, gods and everyone in between. Mother is the first track to be taken from the band’s sophomore album which is due out later this year. In the meantime, The Amazons are ready to embark on an intimate UK club tour this week which sold out within seconds. They have also been confirmed for Neighbourhood, Community and Reading / Leeds Festivals. All dates and ticket links can be found here.